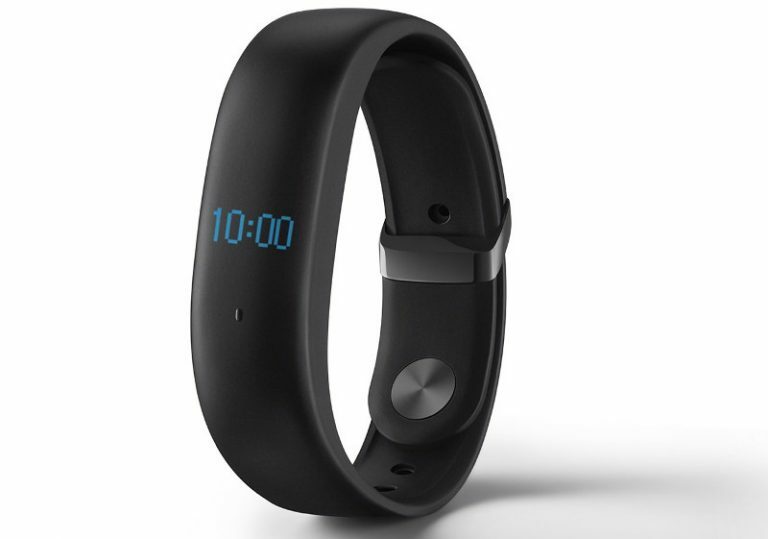 Meizu today along with Meizu M5 Note launched Meizu Band fitness band in China. It comes with a concealed OLED screen that blends in with the band well, can track fitness data such as distance, number or steps and calories burnt, track sleep and also has a heart rate sensor on the back for 24-hour heart rate tracking. It is compatible with both Android and iOS devices and connects over Bluetooth LE using app. It has IP67 ratings for dust and water resistance. Meizu Band measures 58 x 16.2 x 11.8mm and weights 20g. Meizu Band can proide battery up to 15 Days. Meizu band is priced at $33 at this price point there is also Mi band 2 available which offers similar functions. Meizu Band comes only in black color and is priced at 229 yuan (US$ 33). It will be available for pre-order in China from today, and will go on sale from December 8.